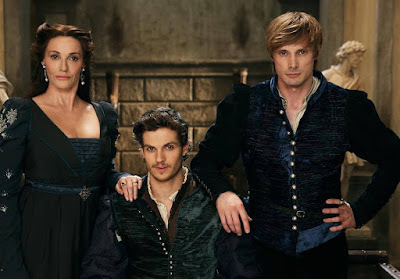 HOLLYWOOD SPY: 1ST 'MEDICI MASTERS OF FLORENCE: THE MAGNIFICENT' CAST PHOTO WITH BRADLEY JAMES, SARAH PARISH, DANIEL SHARMAN! BILL NIGHY, JACK LOWDEN BOARD JAMES D'ARCY'S 'MADE IN ITALY'! 1ST 'MEDICI MASTERS OF FLORENCE: THE MAGNIFICENT' CAST PHOTO WITH BRADLEY JAMES, SARAH PARISH, DANIEL SHARMAN! 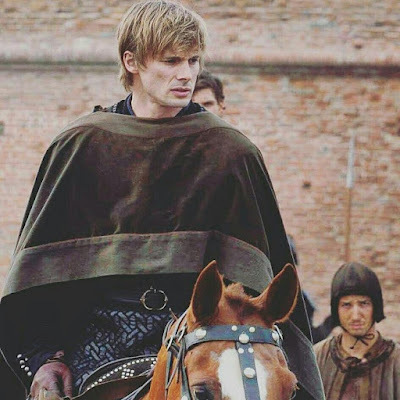 BILL NIGHY, JACK LOWDEN BOARD JAMES D'ARCY'S 'MADE IN ITALY'! expression which puts them on a collision course with the head of Florence’s other powerful banking family, Jacopo Pazzi, played by Sean Bean! The new season will be shooting in Italy till December. Just a few days ago I informed you that always lovely James D'Arcy will be leading the cast of new War War II series Das Boot, and now he is also moving behind the camera! He will both write and direct comedy movie MADE IN ITALY and he already has a brilliant duo to lead the cast: comedy legend Bill Nighy and our dearest Jack Lowden have signed to star. 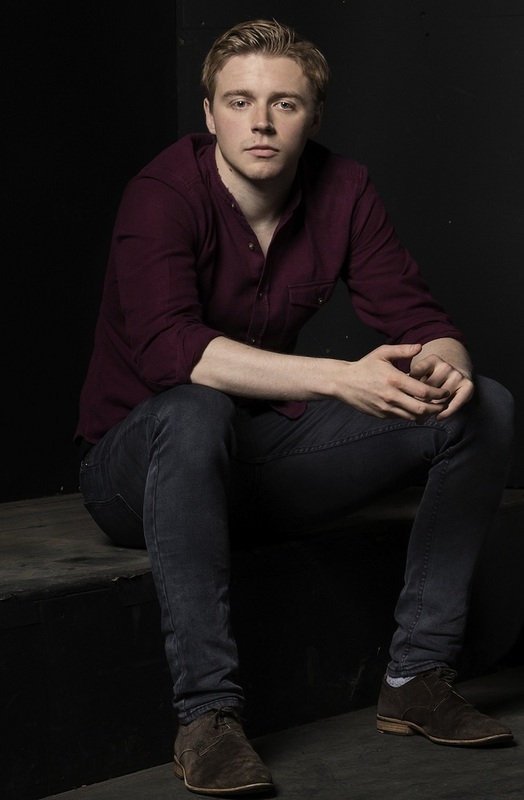 To be shot next year in Tuscany and London, it will follow a bohemian London artist Robert (Nighy), who returns to Italy with his estranged son Jack (Lowden) to make a quick sale of the house they inherited from his late wife. James D'Arcy! Is there nothing he can't do? We do love a man with many talents. Way to go D'Arcy. I do ever so love me Bradley, D'Arcy and Lowden!